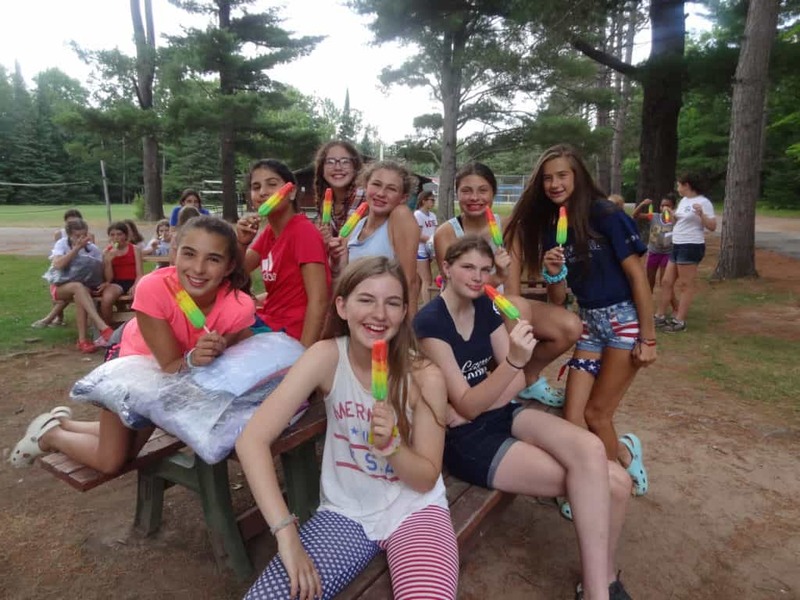 Isabella: going swimming on our canoe trip, meeting so many awesome new people, the ropes course, CIT games, trying tennis, ALL ABOUT CAMP! 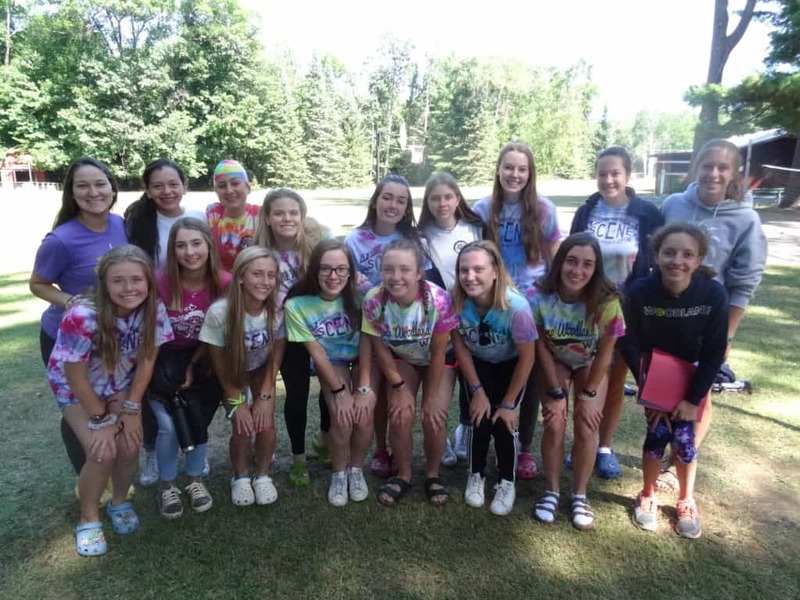 Amelia: going to ropes course and doing team bonding activities with my cabin – it brought us so much closer! Jae: everything! 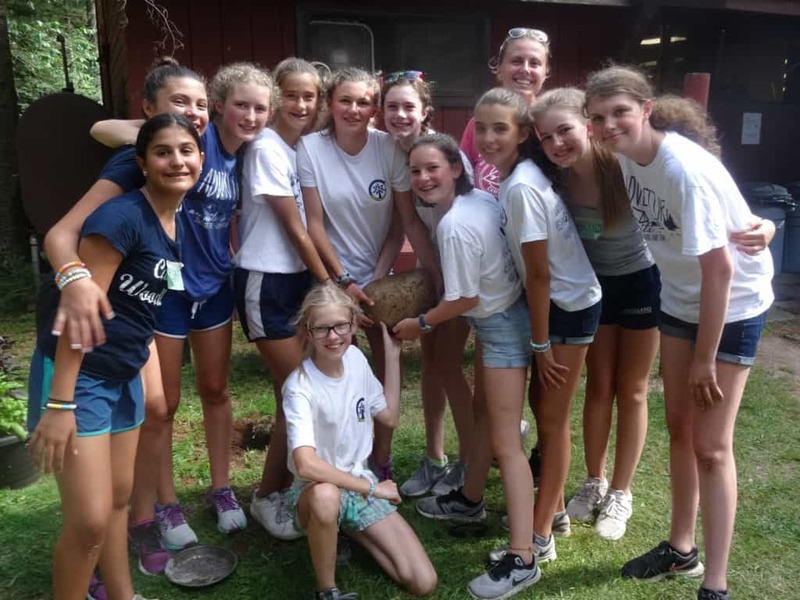 From bouncing from my cabin to my “live-in” cabin and making different, amazing, and funny memories with each group of girls and counselors to working on Co-Ed Show! 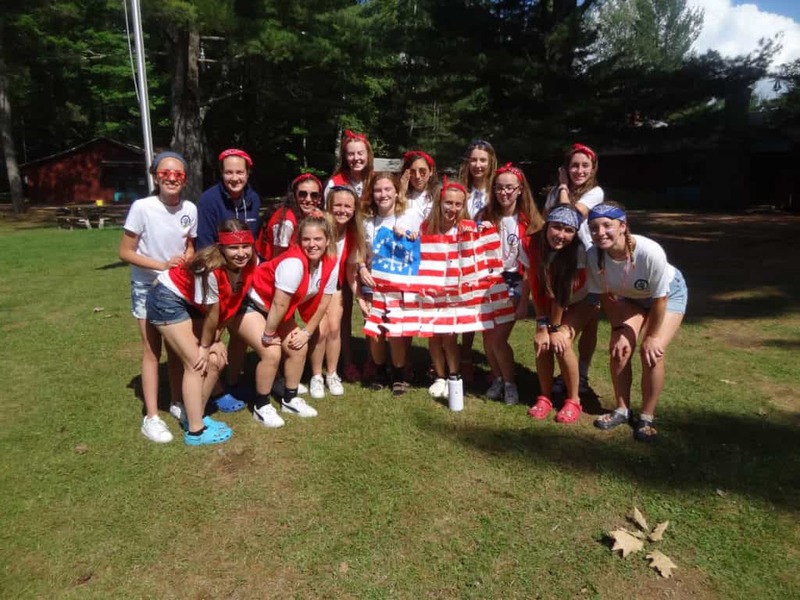 It was an AMAZING last summer as camper/CIT, and I couldn’t have asked for a better one! Kelly: going on a run in the Climax Forest with my friends in the morning; we saw deer in the meadow. It was a great start to the day and a moment I will always remember.